Are designed for the success of both the owner and dog alike. Range in size from 4-8 handler/dog teams. Provide a wonderful opportunity to socialize your dog! Once reviewing the New Student Orientation, you are welcome to come and go to any of the scheduled modules as you please. Are designed for dogs and puppies of any age. 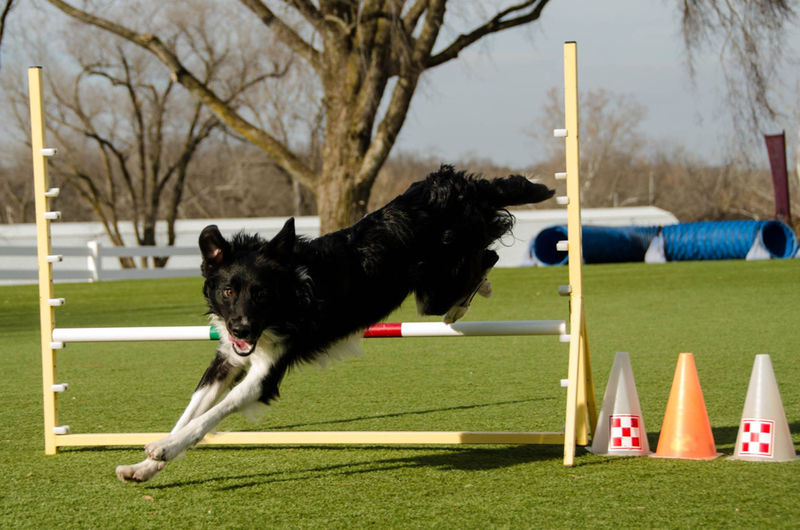 The fast paced and precise sport of dog agility is fun for dog and owner alike! Provides mental, as well as physical stimulation for you and your dog. Is a great outlet for your dog's energy. 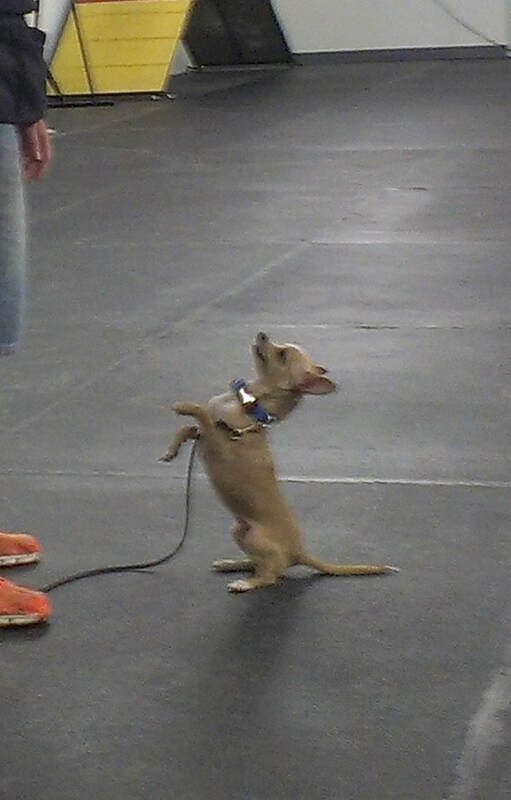 Is a great confidence building activity for dogs of all breeds, ages and sizes! Dogs and their handlers work as a team to hunt out rats hidden in a straw bale obstacle course. Dogs must indicate a number of rats, ignore distractor tubes, climb on top of straw bales, and negotiate a tunnel composed of straw bales. Provide a productive outlet for natural instincts and drives your dog has. Fosters teamwork between you and your dog. Provide mental, as well as physical stimulation for you and your dog.